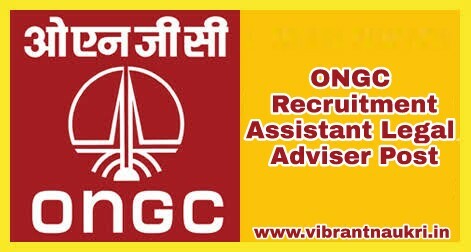 Oil and Natural Gas Corporation Limited (ONGC) has Published recruitment notification for the post of Assistant Legal Adviser Vacancies through CLAT-2018 Examination for LLM. 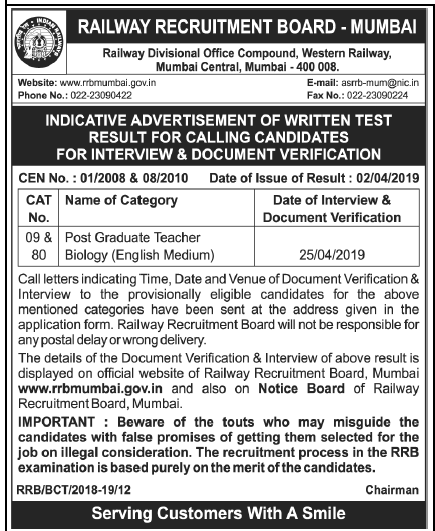 Those Candidates who are interested in the vacancy details & completed all eligibility criteria can read the Notification & Apply. Name of the Post: ONGC Asst Legal Adviser post. Education Qualification : Degree in Law (Professional). Pay the fee through SBI Challan.